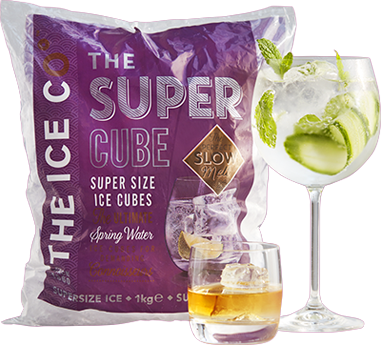 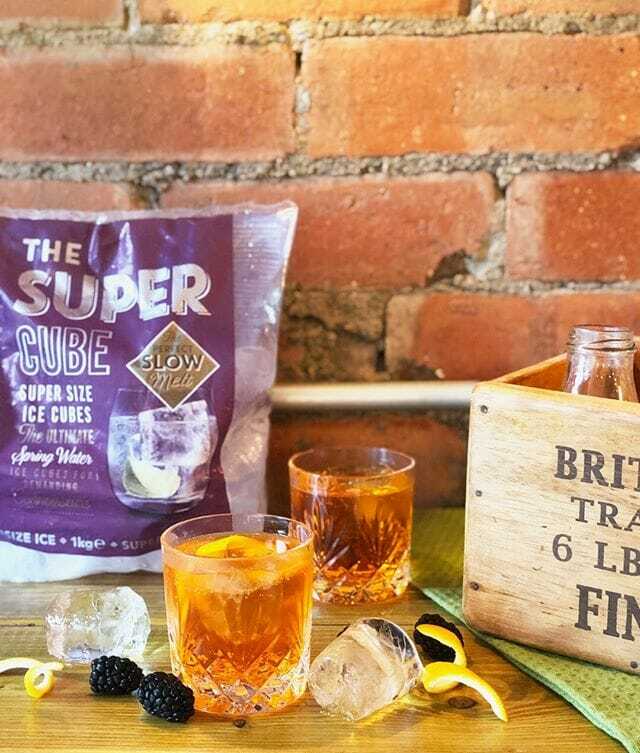 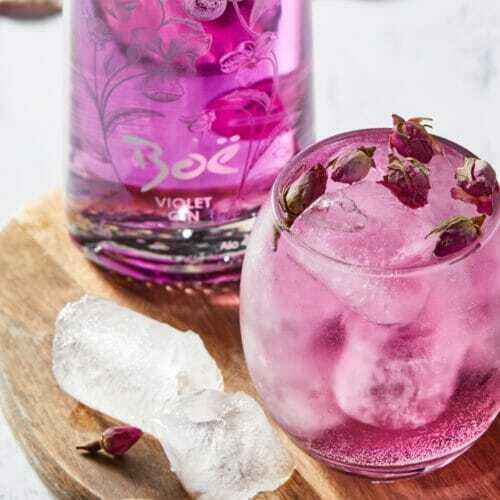 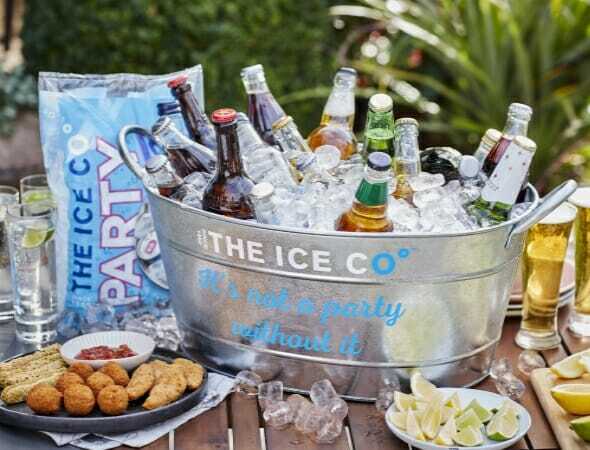 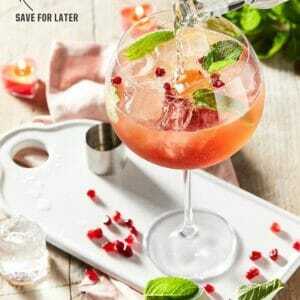 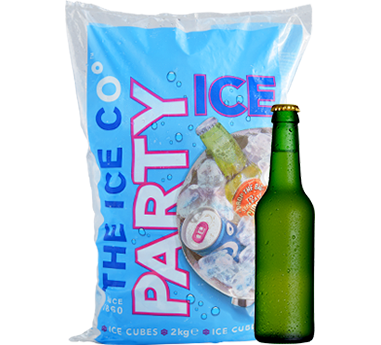 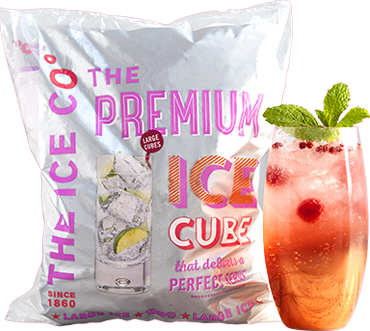 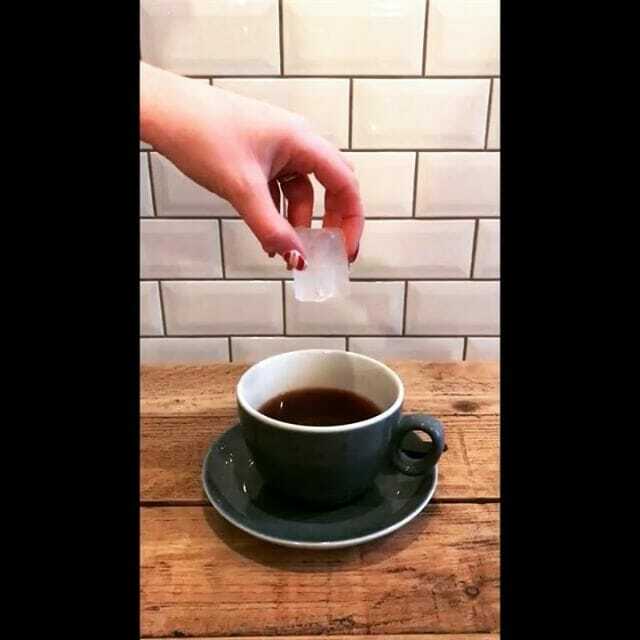 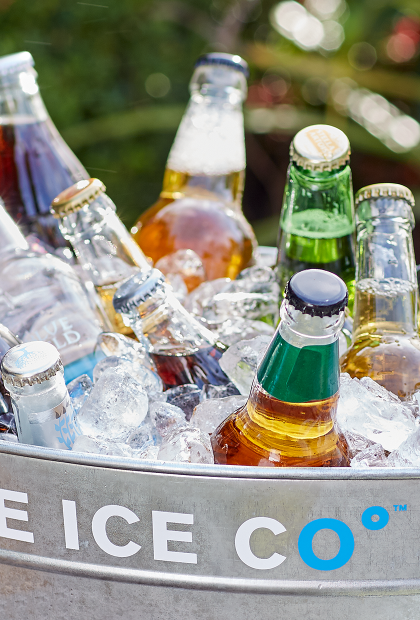 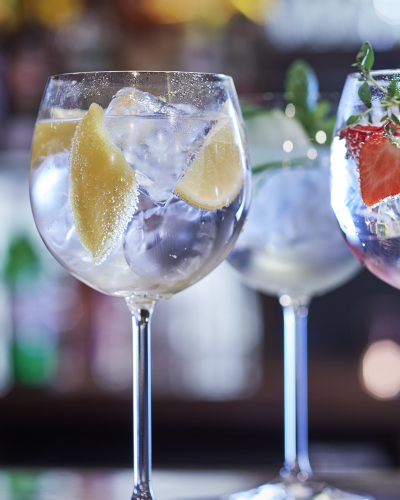 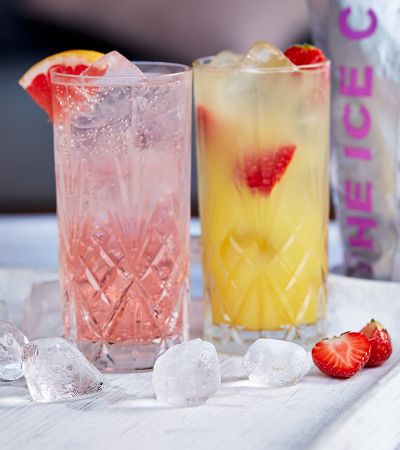 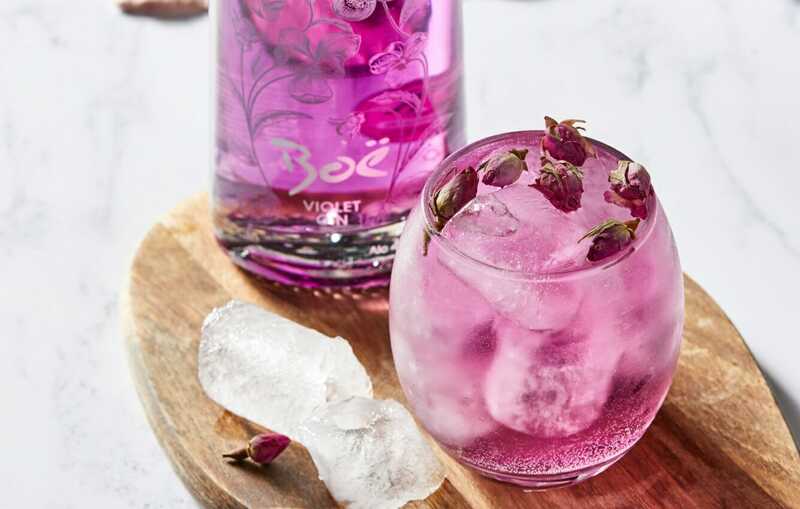 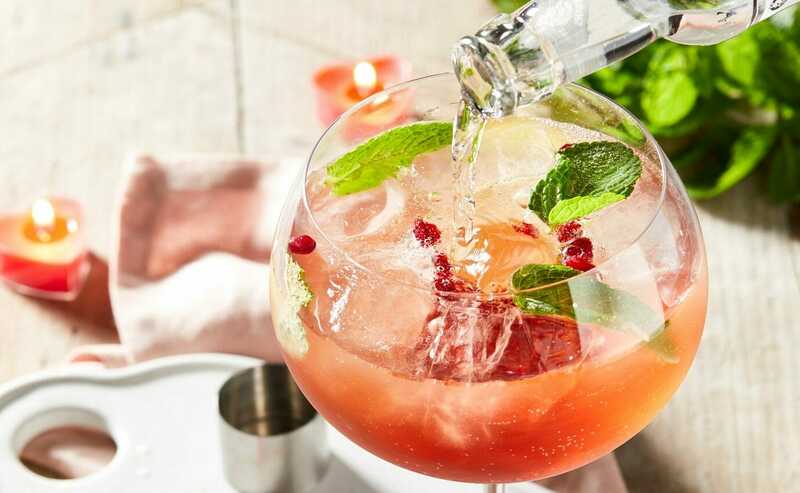 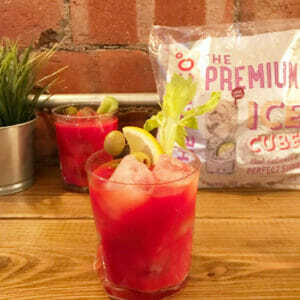 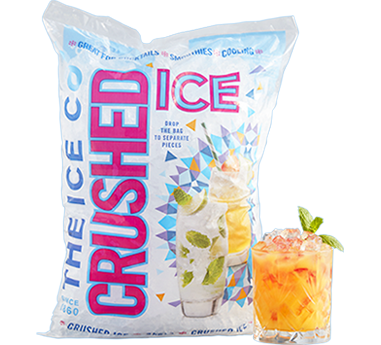 Founded in 1860, The Ice Co° is Europe’s leading manufacturer of ice and the No1 selling ice brand in the UK with products such as Super Cubes and Party Ice, which celebrates its 30th birthday in 2018.  Almost 160 years later, The Ice Co° still operates with the same entrepreneurial spirit and passion for ice since it began and keeping our customers cool is still at the forefront of everything we do. 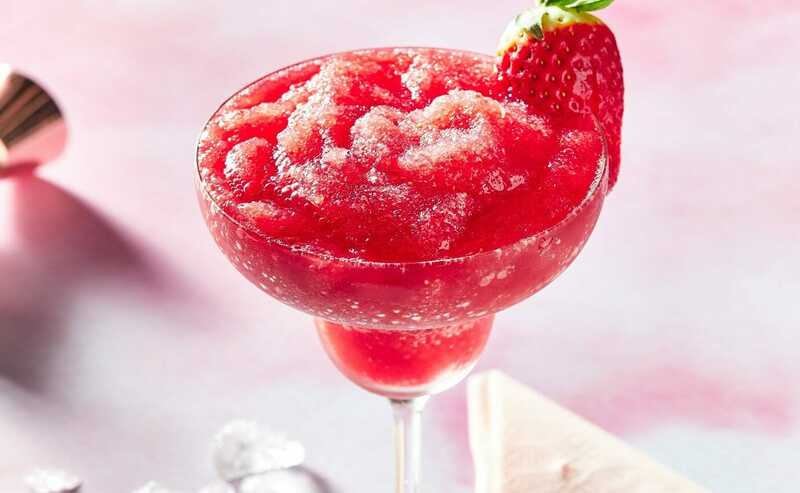 The sweetest of them all!